SEO Strategies in 2017: Do They Still Work and How? Click the Submit Button to review Chowdhury's Digital on Google+. How relevant is SEO in 2017? Are things like local SEO services effective in driving traffic, leads, and ultimately, conversion for your business? This article will attempt to answer that, as well as giving you new and relevant information regarding modern SEO practices. In this modern era of business, the reputation of SEO is admittedly, in a rather strange place. With over 3.5 billion Google searches a day, we all know how effective SEO can be for your business. On the other hand, many business owners nowadays are skeptical about SEO practices. Some because of Google’s relentless effort to constantly update policies, rendering previous SEO efforts worthless, others because of the notorious reputation of blackhat SEO practices. As a result of this phenomenon, many business owners thought that SEO is a fraudulent and often spammy practice. However, that is not necessarily true at all. While it is true that there are many fraudulent companies providing fake or ineffective SEO ‘strategies’, when done right, hiring an SEO Company is still one of, if not the most effective way to drive traffic and leads. 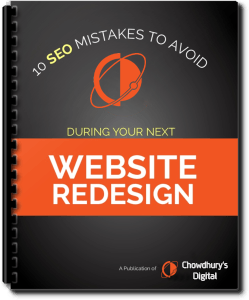 The key to a successful SEO practice is acknowledging that SEO always evolving. Methods that worked a year ago might not work anymore today. Thus, it is also important to always update your knowledge, and not sticking to tricks from old blogs and articles that might not work anymore. Luckily there are SEO companies out there that might be able to help you to do this, if you are interested you might want to check out https://www.seoai.co.uk/ecommerce-seo/. In this world dominated by social media, gone are the days where domain authority is the most important aspect of SEO. Now, there is also the ‘social authority’ aspect, which is equally, if not more important than inbound links nowadays. The most effective way to build the social backlinks is to have an influence figure for your company. It could be the person of the owner or CEO, which is arguably the most effective way to do it, as have been done by Richard Branson, Elon Musk, and many more. However, when that is not possible, you can also delegate the influencing to another person. 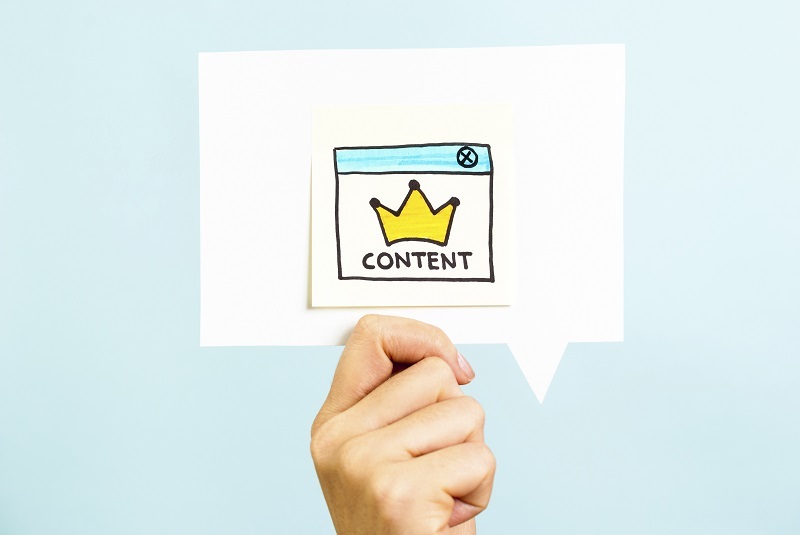 In fact, content marketing is arguably even more important than few years ago when it started to gain recognition. We all know the basic principle: Creating content related to popular keywords is incredibly effective for your SEO. The easiest way to figure this out is to visit every first-page website of the particular keywords, see what kind of topics are ranking well, and write a similar, but better in-depth content. You can do this either for your own blog, or guest blogging off-site on big sites in your business. Regarding content marketing, what strategies are still viable in 2017? What is a roundup, or often called link roundup? In practice, it is a monthly, or weekly summary of the top links related to a particular keyword. For example, if you are a pet company, you can do a weekly roundup of favorite pet-care tips. This is a particularly authoritative content that almost always works. While people keep saying that blogging is dead seemingly each and every year, it is still going strong as ever, if not stronger. Many big sites welcome guest blogging, so make sure to inquire those related to your industry for such opportunities. 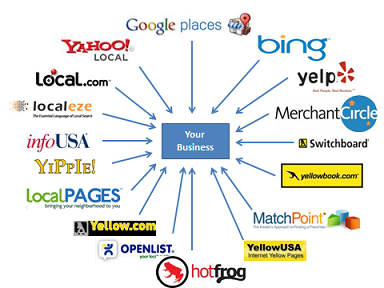 Local citation is generally the mention of your business name (and if possible, address) on other webpages. Even when there are no links involved, a local citation is actually very important in page ranking algorithm, affecting roughly 13% of your SEO effectiveness. How to achieve this? There is no easy way, but make sure to submit your website to local directories and catalogs. You can also verify your SEO successes on regional SERPs by connecting to the internet through VPN servers. One of the most common mistakes for SEO content is that marketers focused too much on the keywords, but the topic is not actually interesting or helpful. Ideally, you should have a balanced approach of both worlds. However, when it’s not possible, focus on a great topic instead of the keyword. Great article that is shared a lot is worth so much more than a keyword-focused article that no one read. Measure everything related to your SEO efforts, see what’s working, what’s going wrong, and plan ahead. Nowadays, there are a lot of options available to help you in this aspect, ranging from the trusty (and free) Google Analytics and Search Console to hundreds of paid options out there. Set up conversion tracking for web forms, clicks on emails and phone numbers. Use UTM codes for promotional off-site contents. It is a well-known fact that Google has recently upgraded their ranking algorithms to rank mobile-friendly sites higher in search results. 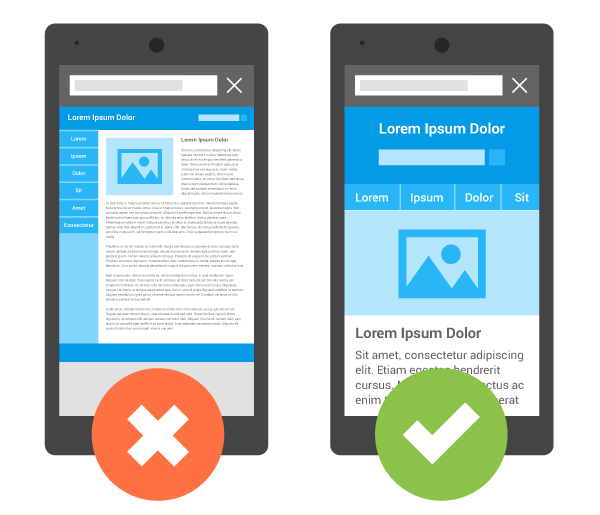 So, it is very important to have a responsive, mobile-friendly website. Pair that with the fact that more and more people are browsing exclusively from their phones and tablets nowadays, and you will see the importance.